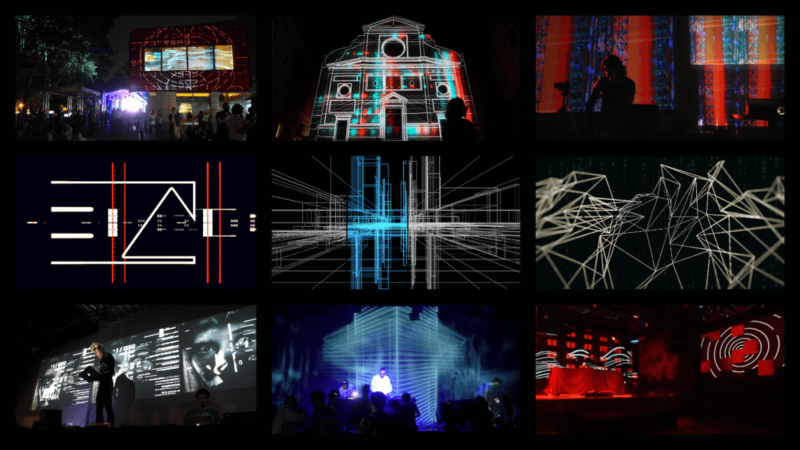 motus.lumina is a new media studio & design collective based in buenos aires / argentina. 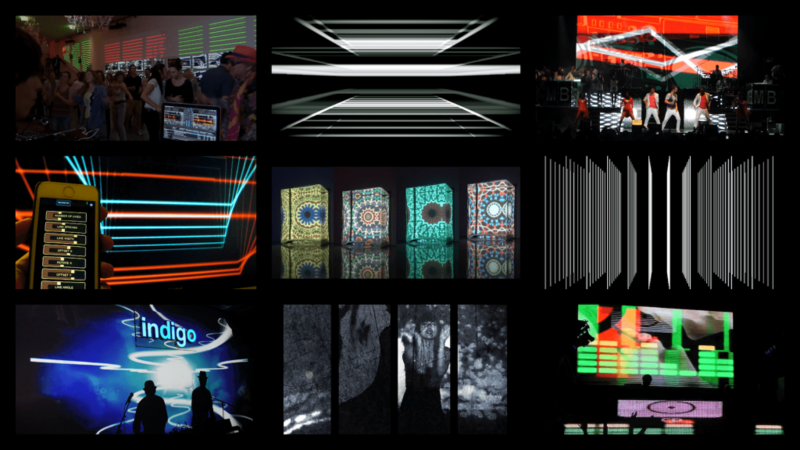 we work on indoor / outdoor stage design, vjing, animation, photography, video mapping, av projects and music. 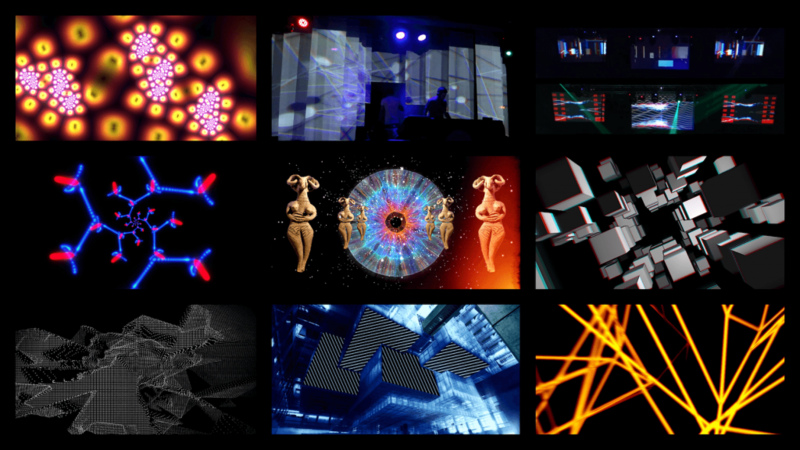 our objective is to create audiovisual projects integrated with sound, data and interactive digital instruments.